Counting On star Jana Duggar and her best friend Laura DeMasie enjoyed a girl’s night out recently, just one month after DeMasie made it clear that they are not dating. Jana’s sister Jessa joined the besties for the fun-filled outing, and she shared some pics on Instagram. The ladies enjoyed a meal at Noodles in Fay, Arkansas, and Jana and DeMasie were all smiles in the pics that Jessa posted on her Instagram Story. “These two,” Jessa, 25, captioned one pic with heart-eyed emojis. Jessa also shared a photo of her tasty dish. “You want the recipe. So do I,” she wrote. Over the past few months, there has been a ton of speculation that a possible romance was brewing between Jana and DeMasie. 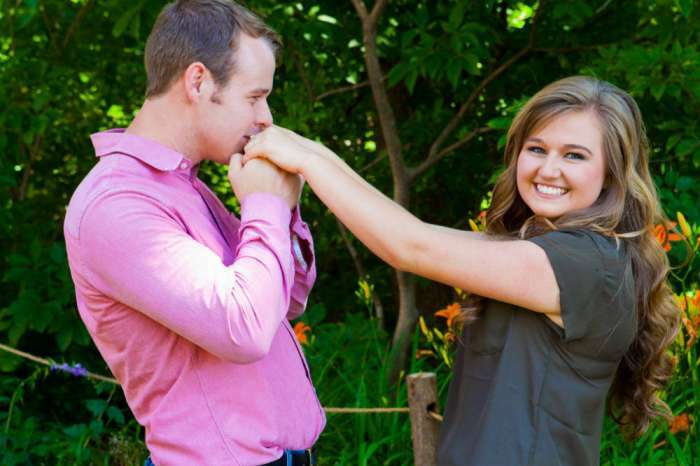 They have appeared together on Counting On, DeMasie has joined the Duggar family on various trips, and the two pop up together on social media. And, since Jana is 28 and single, fans are desperately trying to figure out what is going on in her love life. 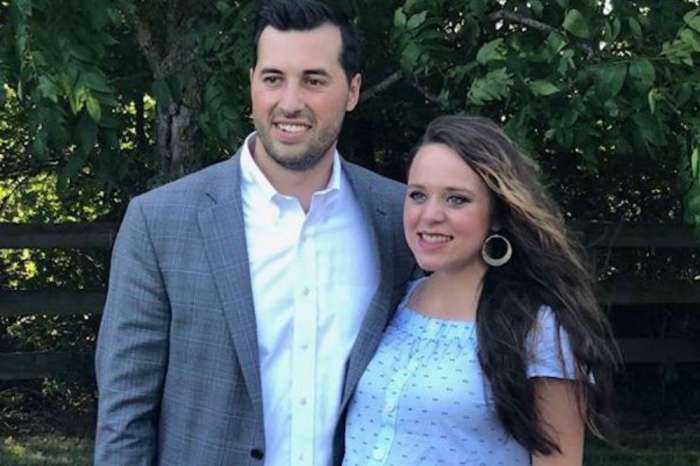 Jana’s brother-in-law Derick Dillard denied the rumor that Jana was dating DeMasie during a question and answer session on Twitter last month. However, when he attempted to set the record straight by responding “uh no” to the question of Jana and DeMasie possibly being a secret couple, his answer didn’t satisfy a lot of fans. “Derick you should have put just ‘no’ the ‘uh’ implies you don’t know lol, so this is not confirmation for the masses,” wrote one fan. At that point, DeMasie stepped in to put an end to the rumor once and for all. “How about this then: No,” DeMasie wrote. However, some fans still believe that something more is going on between Jana and her best friend because they think it is possible that the “traditional family values” that the Duggar family are famous for are preventing the oldest daughter from coming out. 2 adults + 2 kids + double stroller + 14 giant pumpkins + 5 mums = full minivan. ? Jana has talked in the past about her relationship status and explained that she is still single because she is waiting for Mr. Right. According to In Touch Weekly, Jana said that it isn’t always easy to wait for “Prince Charming,” especially when her married siblings get together, and she can’t go because she isn’t part of the group. But, even Jana’s own words don’t completely quash the rumor that she is dating DeMasie. 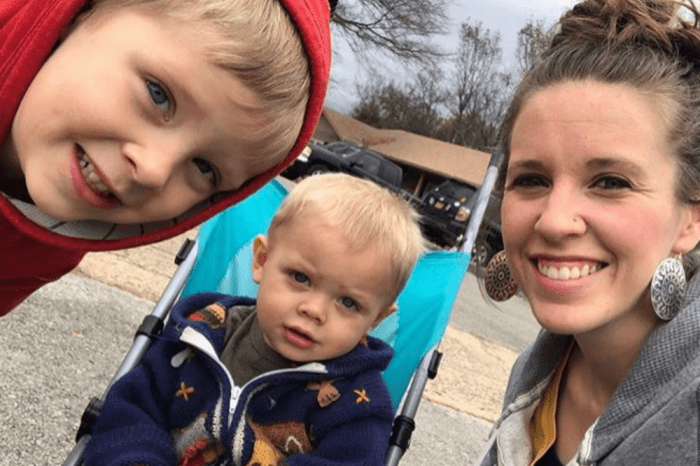 Some fans point to the fact that the 33-year-old once lived in the Duggar house and helped homeschool Jana’s younger siblings. We will just have to wait and see how Jana Duggar’s love life plays out. New episodes of Counting On will return to TLC next year. Joshua Bassett Is Officially The Lead Of The Upcoming 'High School Musical' TV Series!